Can you believe it? I ACTUALLY made a DIY ! I think my last DIY was in February 2011!.. Yup.. Just looked it up.. it was my HGTV Centerpiece project.. Wow.. that’s just crazy. Sorry about that! Moving forward.. I just love how this turned out! And not to mention that adorable little duck! Who made it? You guessed it! Non other than Miss Renee .. You could just imagine how head over heels I was when I got it in the mail. LOVE IT. Hopefully, going through another DIY drought wont happen again. BTY– To make the fabric transfer, I used SuperSoft Inkjet Transfer Paper from Dharma Trading .. It’s really one of the best transfer papers out there, if not THE best. Hi Ms Keren! You have a fabulous site. I purposely visited your blog to ask you something I hope you don’t mind. 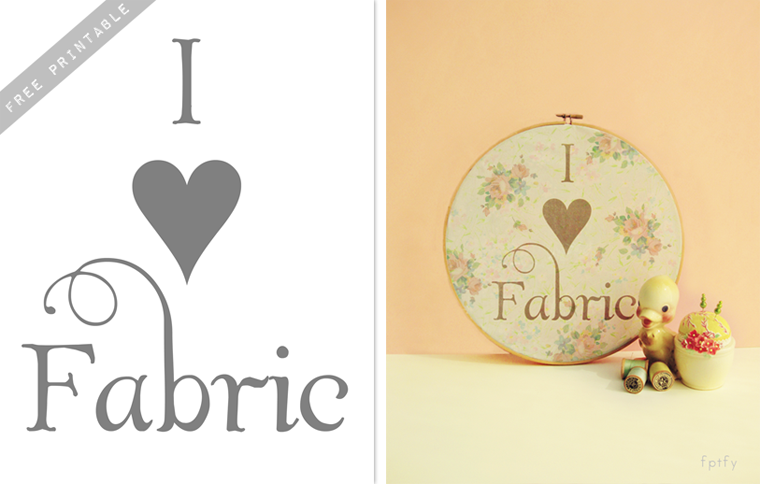 I am using the free background from Shabby blog for my own blog however, there is no wide version of it. Can this be remedied please? I like it so much but I find it quite narrow. Please help. I there is a way to change it. Meg would just have to make a wide version of it. Oooh such a fun project. I love, love love it!! 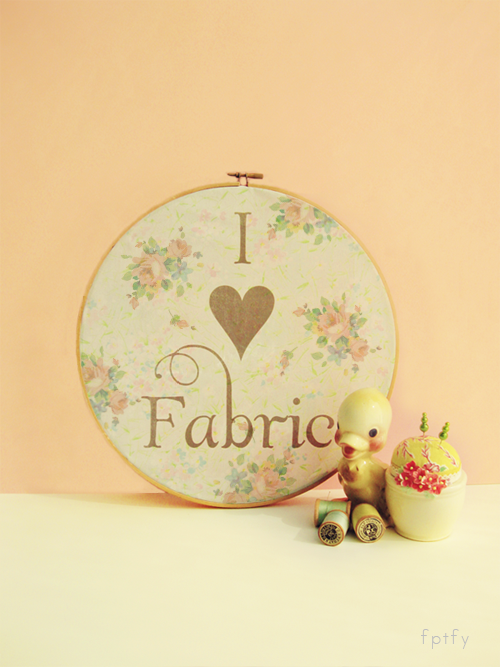 Adorable….I love using these embroidery hoops for projects. xoxo Happy weekend.